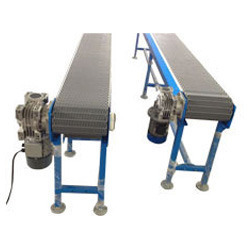 Manufacturer of a wide range of products which include belt conveyors for ink jet printer, radius conveyor, gravity roller conveyor, lightweight conveyor belt, belt conveyor and heavy duty conveyor belt. 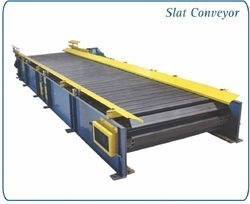 Belt Material As per requirment for different industries. 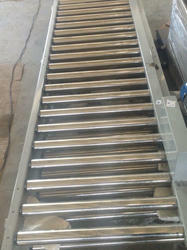 Belt Conveyor for Material handling. Designed as per requirment. Also provide Guides as per requirment. Manufacture in SS/MS Powdercoated. 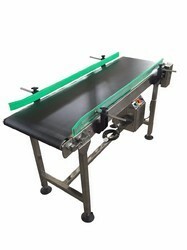 SS/MS Powder coated radius conveyor. 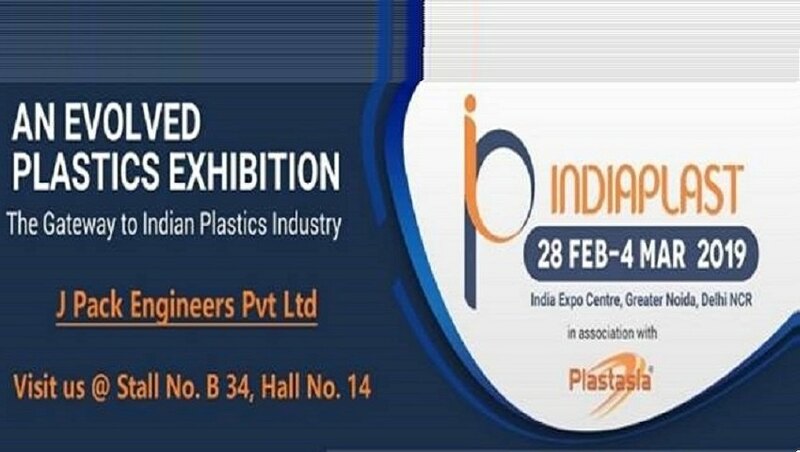 Customised design as per product/Line/Production requirments. 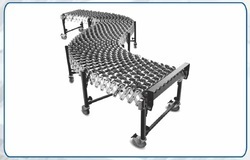 Gravity roller, Free roller conveyor Manufacturing & designed as per requirment. 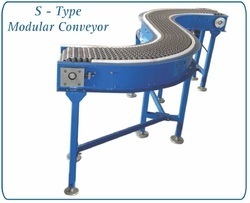 Lightweight Conveyor Belt is used to convey small items that would get stuck in roller conveyor. 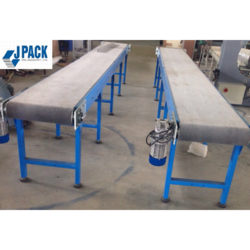 In this belt conveyor various type of printing material are conveyed directly on the belt irrespective of its shape and size successfully. Manufacture from SS/MS Powder Coated material as per requirment. 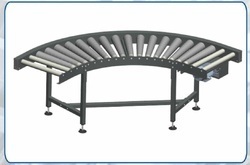 Heavy Duty Conveyor Belt is specifically designed to perform heavy duty task in industries, a conveyor belt is made to carry heavy & rigid weight. 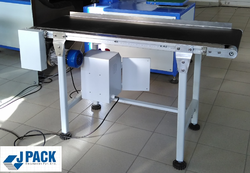 The belt conveyors for heavy duty are made from high-quality raw material imported from trusted vendors and check all safety measures before delivery. 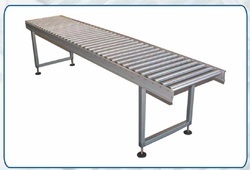 We are the leading Manufacturers of Assembly Line Conveyor. 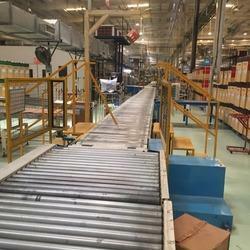 This assembly line used for different kind of home Appliances equipment like, air conditioning unit, refrigerators, electronics equipment, washing machine, etc.